Windjammers is one of the greatest competitive arcade games that never got the recognition it deserved. 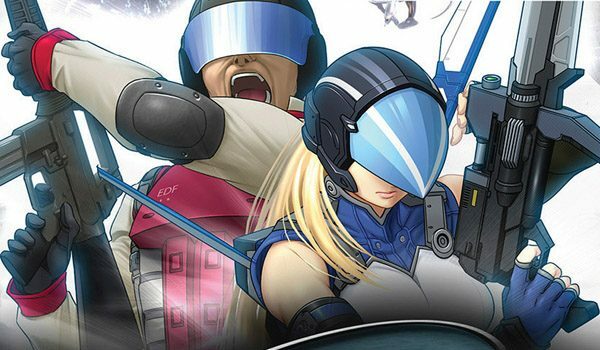 Released back in 1994, the now defunct Data East brought this NEOGEO arcade sports game to the masses and it is really great. 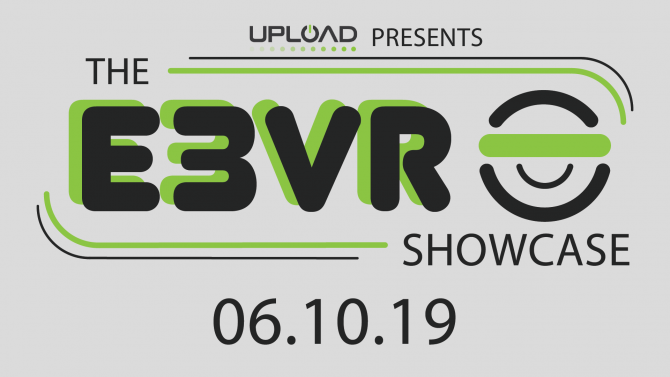 The controls are incredibly tight, the gameplay is fast-paced and fun, and the pixelated visuals are indicative of the era with its bright and colorful style. But it doesn’t seem like the disc-slinging sport ever really took off. 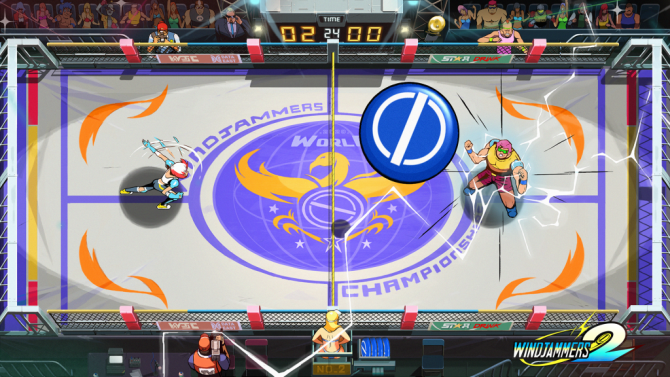 In recent years, Windjammers has seen somewhat of a revival with re-releases for PlayStation 4, PlayStation Vita, and Nintendo Switch, and glowing endorsements from people like professional wrestler Xavier Woods. 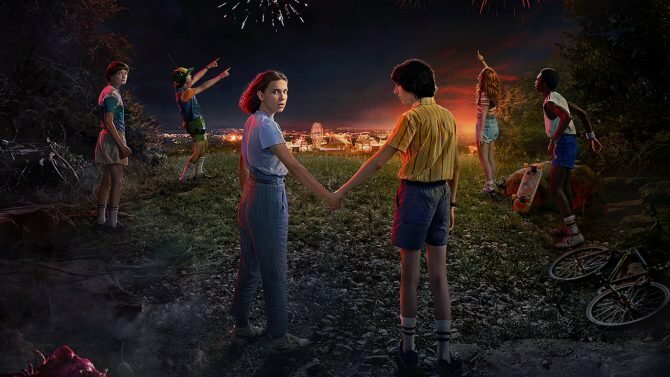 It’s a cult classic now with an audience that absolutely loves it, but that doesn’t mean there aren’t improvements that can be made to modernize it. That is where DotEmu’s sequel, Windjammers 2, comes in. I’ve probably mentioned this in every review I’ve done for an arcade-style game but there is one rule I have when approach these titles: I need to know the rules of the game within the first 10 seconds. Think about any great arcade cabinet you’ve walked up to and instantly loved. For me, it was Galaga. Right when I saw the ship spawn at the bottom of the screen and the bug-shaped ships at the top, I knew what I had to do: destroy all the ships and avoid their attacks. Strategy is something that comes with practice but knowledge of a game’s rules should come naturally. This ideology is exemplified in Windjammers. Right when I picked up the controller for that review, I knew what I had to do: get the flying disc into the net. My strategy for doing that evolved after every match. Windjammers 2 plays just like the original which means it shares that great pickup-and-play gameplay but with a few notable differences. The most noticeable deviation is the meter at the bottom of the screen. In the same vein of a fighting game, the meter is there to power up a super. I didn’t have a ton of time with the game but it seemed to engage on the throw after filling the gauge completely. It didn’t seem like there was any strategic timing with using the special move since it would just be activated when the gauge was filled. This would seem to be a waste, but you do fill this meter at least once per game. In a best of three, the meter would probably fill two or three times. These moves are also powerful and tailored to fake out the opponent. They are totally blockable though so you have to be ready for the opponents counter even after using the powerful move. For the opponent, the gauge is an indicator in a way. 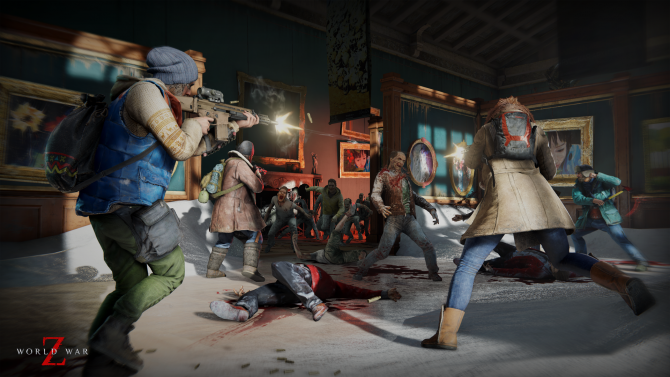 If an experienced player knows the characters, they will know how to anticipate that shot. There are also two new counter abilities. The first is a deflect that allows you to hit the disc straight to the opponent’s floor. It’s a pretty great strategy if you can pull it off. Personally, I couldn’t really get the timing so I can’t say if the pay off of getting that timing down is worth it. The second ability directly counters lobs. When you notice your opponent going for the log, you can now jump in the air, grab the disc, and throw it back at the opponent. Again, to be honest, I didn’t get to try the ability out at the slightest. My opponent never lobbed so I never had the opportunity to try it. However, from what I’ve seen, it seems to be a good way to fake someone out since the disc spins pretty fast if you can execute the counter. 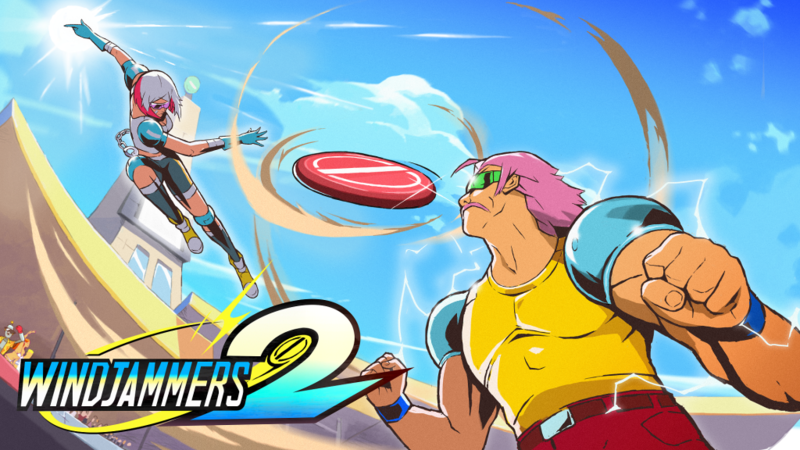 Windjammers 2 looks to be a natural step forward for the cult classic. 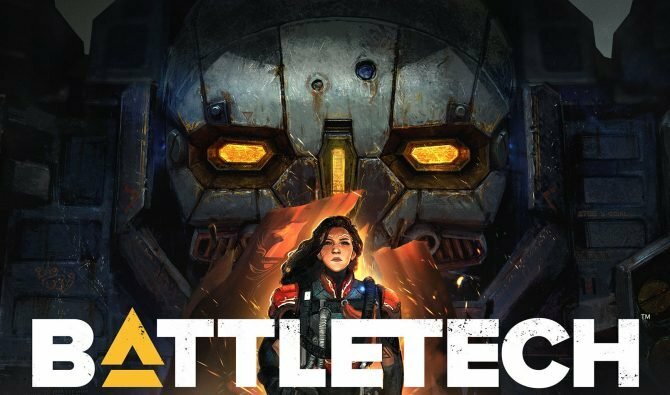 It plays just like how you remember but with some new features that change the back-and-forth gameplay in fun and significant ways. 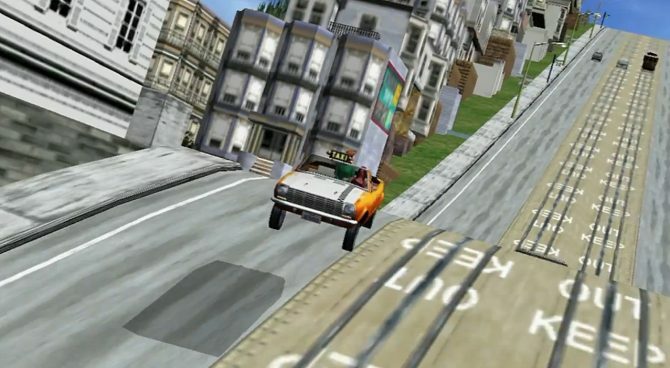 The cartoonish, cel-shaded art style compliments the entire package that evokes the bright and colorful style of the first game. My concerns with Windjammers 2 don’t pertain to its gameplay but the online community. Even at launch, it was hard for me to find a match in the Windjammers port for both PS4 and Nintendo Switch. 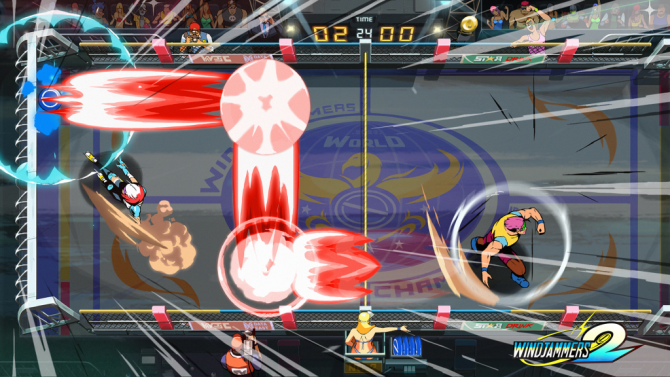 If there is an active community for Windjammers 2, I can see it being a great, competitive arcade game that anyone can enjoy. 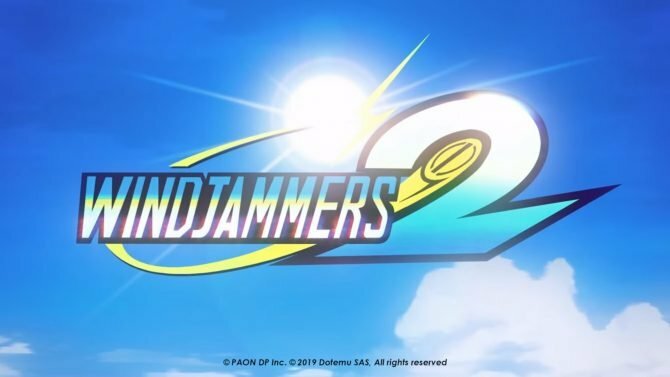 Windjammers 2 is coming to PC and Nintendo Switch sometime in 2019.